Enjoy Sunny Isles Beach in a vacation rental from VIP Miami Vacation! We offer spectacular oceanfront properties just minutes away from Fort Lauderdale and Miami, Florida. Contact VIP Miami Vacation and let us help you with our VIP Tours and information on Miami Attractions. We offer spectacular packages. 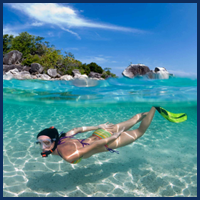 You will enjoy our amazing Tours and we will come up with an itinerary ™that you will create great memories. We also offer a wonderful selection of beautiful beach condos in Fort Lauderdale and Hollywood. Everything you could possibly want out of a vacation is just a walk away. 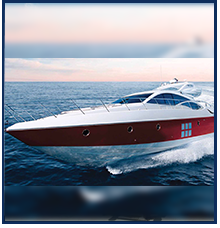 With sweeping decks and amazing interiors, we have an array of Luxury Boat Rentals. 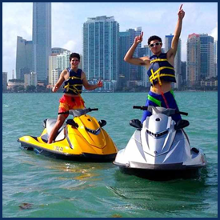 Contact VIP Miami Vacation to help create amazing Miami memories for you to enjoy today and for years to come. 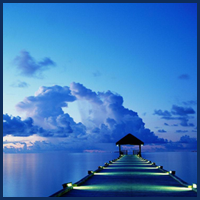 VIP Miami Vacation offers innovative rental marketing solutions for your vacation home. Work closely with our advertising specialists to create a listing that will result in countless bookings. 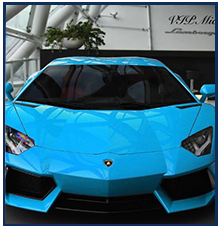 VIP Miami Vacation offers Luxury Car Rental and Economy Car Rental solutions for you. Work closely with our team of specialists to find a luxury car rental that will result in you enjoying countless of hours behind the wheel. 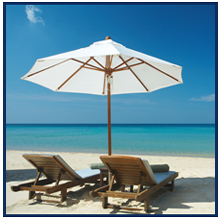 Experience the ultimate beach vacation with VIP Miami Vacation. Based in Sunny Isles Beach, we are your source for vacation rentals in South Florida. Choose from more than 95 highly-rated condos in Hollywood, Fort Lauderdale, and Sunny Isles Beach, including oceanfront units just steps away from the beach! In addition to offering exciting vacation rentals, we market and manage properties for investors. If you ever have a problem, you can contact us any time. We are available 24 hours a day, 7 days a week for emergencies. We use our own cleaning and maintenance companies to ensure your property is always well taken care of.